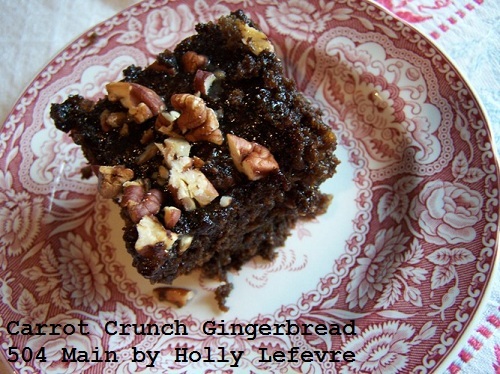 504 Main by Holly Lefevre: Carrot Crunch Gingerbread: Have A Grain Holiday! It won first place in the recipe contest! cinnamon, pears, pumpkin, cranberry...and of course gingerbread. but especially during the holidays is to bake. Pretty much ginger anything does not last long in our house. Now for the confession...most of the "ginger treats" are not made by me. I truly do believe that the best ingredients make a huge impact in the final outcome of the recipe. 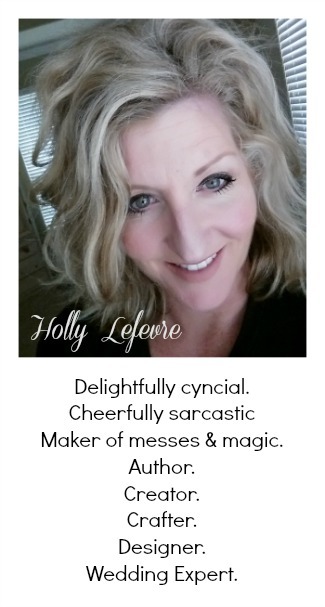 I try to use whole wheat flour and high quality ingredients to make my treats even better and a bit better for you, and have grown to prefer the taste (and of course any healthful benefits) whole wheat flours provide. Guess what I am not making from scratch anymore! This creation combines so many of may family's the favorite flavors with a twist on the traditional holidays flavors. Not only does is appeal to the gingerbread lovers in the house, also holds the moist and crunchy appeal of a carrot cake. 2. Prepare pan by lightly greasing it or with a baking spray. I used butter to "grease" my pans. 9 x 13 (ceramic or glass): bake for 40 minutes, check for doneness. Add additional times in 5 minutes increments. Mini Flute pans: bake for 30 minutes, check for doneness. Add additional times in 5 minutes increments. Cake in a Jar (1 pint size): bake for 30 minutes, check for doneness. Add additional times in 5 minutes increments. You can see how to bake a cake in a jar here. 3. 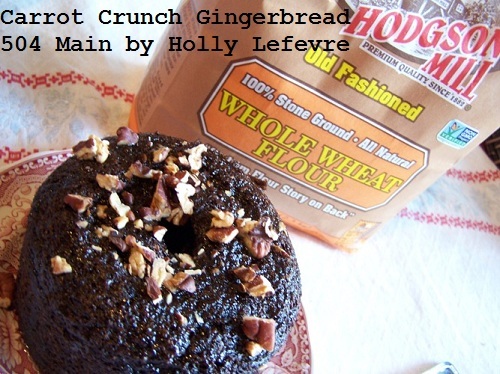 Combine Hodgson Mill Whole Wheat Flour, baking soda, cinnamon, ginger, and cloves in a bowl; Mix together; Set aside. 4. Using a mixer, mix molasses, brown sugar, and oil - mix until combined; Add eggs and mix thoroughly; add vanilla. Continue to mix until all the ingredients are combined, about 1 minute on a medium speed. 5. Add the dry ingredients to the wet ingredients slowly, until thoroughly combined. 6. Toast pecan pieces: Chop pieces (if necessary), (this was done in my counter top toaster oven) place on a foil lined try and toast on medium. In a conventional oven, place pecans on a baking sheet and bake at 350F for 5-7 minutes. 7. Fold in the pineapple. 8. Fold in the coconut. 9. Fold in the carrots. 10. Fold in the toasted pecans. Cake in a Jar (1 pint size): bake for 30 minutes, check for doneness. Add additional times in 5 minutes increments (see here for cake in a jar how to). 12. While cake bakes, prepare your glaze: Mix powdered sugar, milk and vanilla until thoroughly combined. 13. Toast the other 1/2 cup+ of pecans. 14. At 40 minutes, check you cake. If you need more baking time, add time in 5 minute increments. 15. Remove cake form oven and let it cool completely on a rack. (if you want to pour the glaze on while the cake it hot, the glaze just "melts" away quicker). 16. 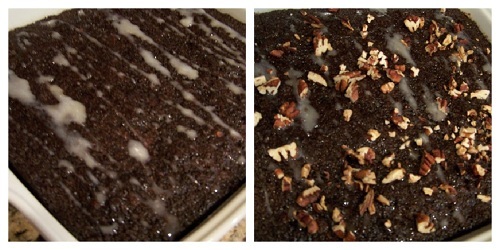 Drizzle the glaze all over the cake; Sprinkle with toasted pecans; drizzle more glaze over the cake. For mini fluted cakes, drizzle glaze and add pecans to each cake as you serve it. For Cake in a Jar - you cannot can the cake with the glaze and pecans, they must be added as you open the cake and serve it. OPTION: I also made this without the carrots, and coconut. I added 2 teaspoons of orange zest and simply added the nuts on top. Now here is a giveaway to help you with your holiday baking! 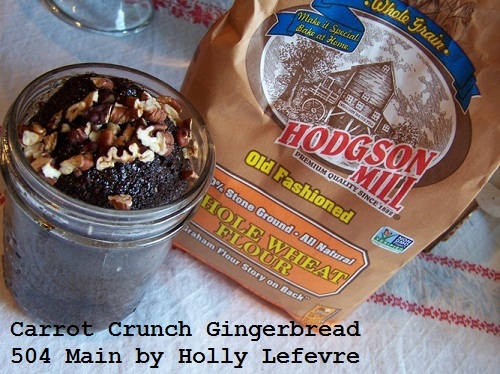 disclosure: I was provided with Hodgson Mill product to use for my recipe and the prize package is being furnished by Hodgson Mill. The recipe and all opinions are original and my own. Owwww..thank you for this yummy sounding and looking recipe. I'm going to have to give it a try myself. My 10 yr old loves to cook with me...we actually make some forget me not cookies this afternoon when he got home from school!! Love making fun memories. Looks amazing Holly! Glaze and pecans too? Mmmmmmm!!! Oh my gosh, that looks incredible!!!! 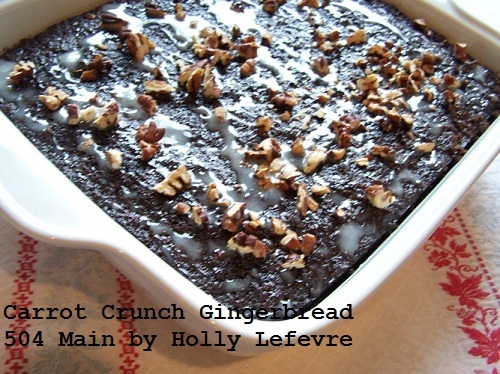 I am a gingerbread lover and I will definitely be trying this!!!!! Oops, may favorite thing to bake during the holidays is Pecan Pie. I love it so much but it is so fattening I only eat it once a year. How much flour? This does look absolutely amazing! It's not Christmas unless I bake Magic Cookie Bars. We love them! My favorite thing to bake in the holidays are good old sugar cookies. Thanks for the giveaway. I love this! Carrot cake, yum. Gingerbread, delish. Both together? Perfect! seriously that looks so yummy Holly!! Now that sounds like an awesome pairing...yum!!! 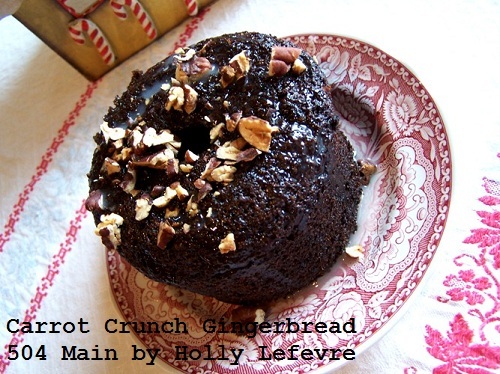 oh man Holly that sounds tooooo good - yum! 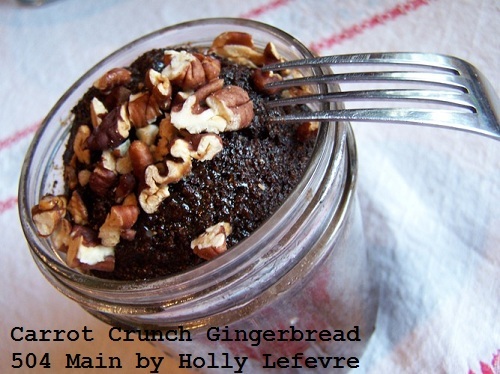 I love gingerbread and the addition of carrots is a great was to add some goodness! I just pulled out my recipe for Pumpkin Gingerbread today so that I can make it soon!